The Atelier de la Conception de l’Espace (ALICE), affiliated with the School of Architecture at the École Polytechnique Fédérale de Lausanne, is an educational facility focusing on preparing students for the practice of architecture. Its curriculum is guided by the belief that students must be confronted with an educational framework preparing them for architecture’s many practical challenges, from cultural, social, environmental, and physical concerns to working with the wide range of collaborators who must bring their creativity and expertise together in the design process. The third volume in a four-part series on ALICE’s teachings, Beyond the Object follows up on The House 1 Catalogue and The Invention of Space, proposing an alternative cultural history of architecture derived from the notion of spatial design rather than technical engineering and construction. 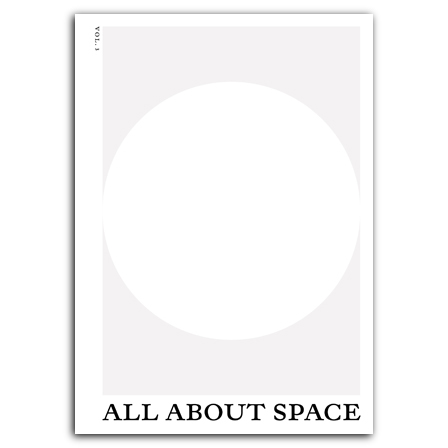 Among the topics discussed are the common and scientific understandings of space and how they can be applied to contemporary architectural practice. Using Zurich as an exemplar of urban planning and development, the new volume combines fact with fiction to broaden the view upon future scenarios. is an architect and associate professor at the École Polytechnique Fédérale de Lausanne's School of Architecture, where he directs ALICE. is a writer, communications designer, and a lecturer at Zurich University of Applied Sciences ZHAW. is an architect and co-founder of Geneva-based architectural firm Bureau A.